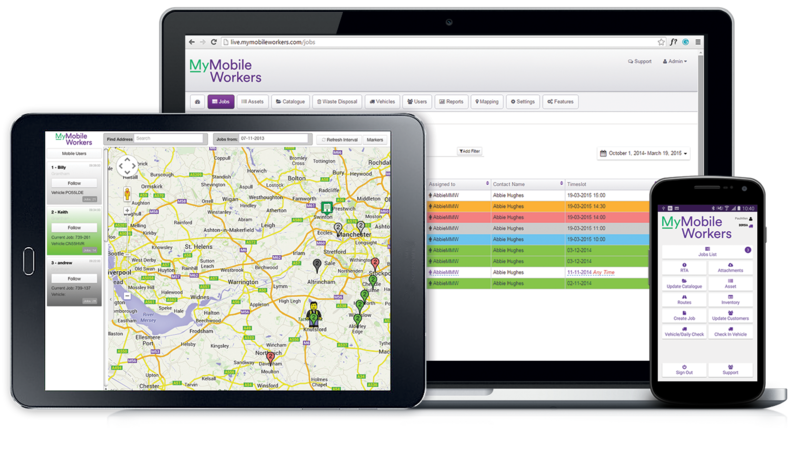 MyMobileWorkers ensures there are secure health and safety processes in place. 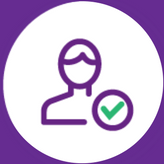 It keeps management safe in the knowledge that their workers are safe by completing mandatory digital compliance checks when undergoing daily jobs. Features such as vehicle checks, enforced photographs, GPS tracking and scheduling allow for better health and safety practises. By having access to real-time information, managers can see exactly how long each employee works, how they are using their time and whether their work schedule aligns with safety policy. A process can be put in place to enforce on-site photos, which are then uploaded straight to the office where a member of staff can verify that a safety procedure has been properly conducted before the job can continue or be completed. 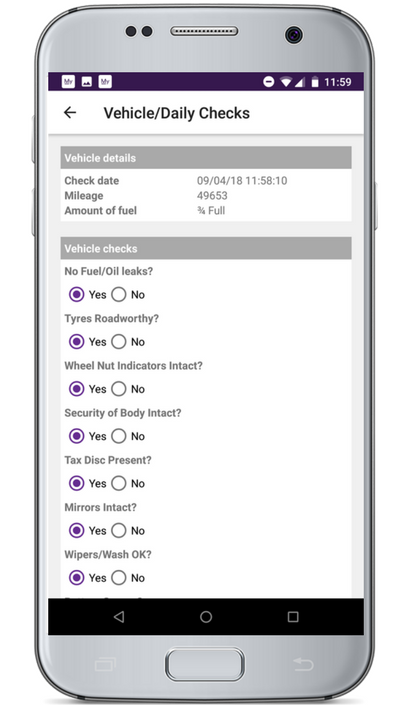 Ensure that mobile workers complete mandatory vehicle checks and make sure your business is doing everything within its means of protecting workers.